Congratulations to BU PhD student Dimitrios Vlachos who had his PROSPERO protocol published . 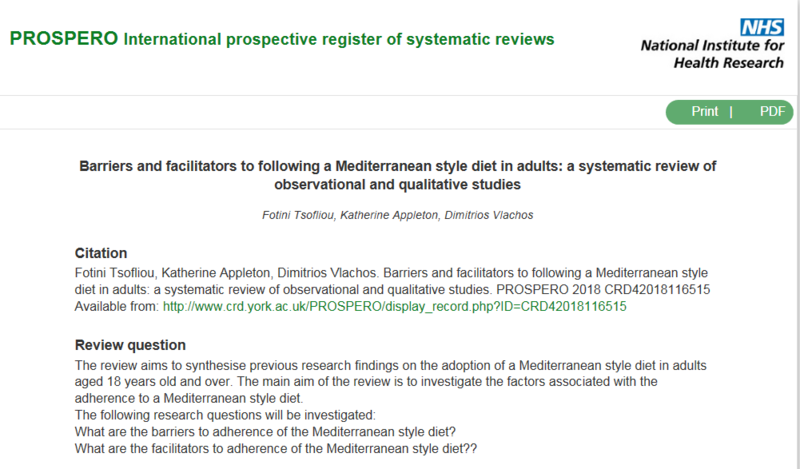 Dimitrios working on a project promoting the Mediterranean-style diet in childbearing age, he is supervised across faculties by Dr. Fotini Tsofliou and Prof. Katherine Appleton. Obesity is still a growing public health problem in the UK and many healthcare workers find it challenging to have a discussion with service users about this sensitive topic. They also feel they are not competent to provide the relevant heath advice and are seeking easily accessible, evidence-based, mobile health learning (mHealth). mHealth applications (apps) such as the Professional NoObesity and Family NoObesity (due for release late 2018), have been designed to: support families with making sustainable positive behaviour changes to their health and well-being, ease pressure on practitioners’ overweight and obesity care related workloads, as well as to support the education of professionals, students and service users. This paper describes the process of designing the apps from the inception of the idea, through the stages of research, app builds and testing. The processes of collaborative working to design and develop the apps to meet the needs of both service users and health professionals will also be reflected upon. Childhood obesity is an complex problem and whilst it is recognised that the NoObesity apps cannot singlehandedly resolve this health crisis, it is proposed that they can support families to identify and reduce the barriers that prevent them from living healthier, happier lives. 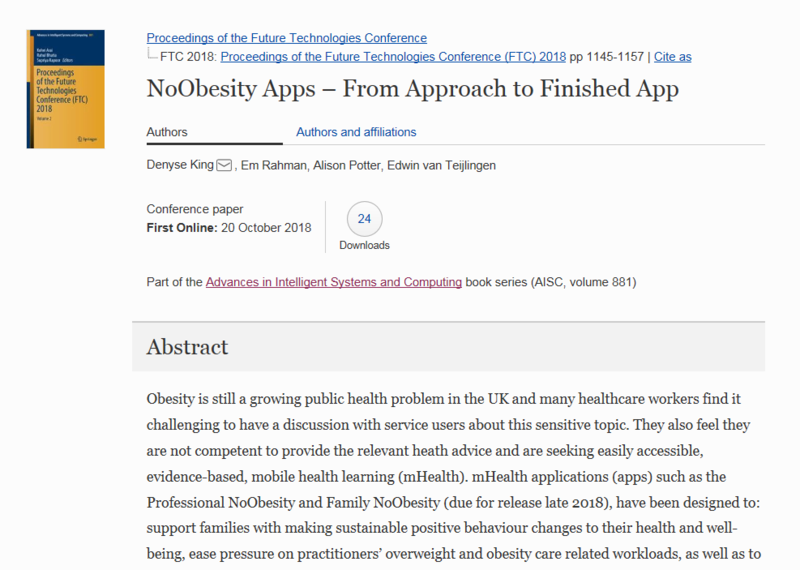 King D., Rahman E., Potter A., van Teijlingen E. (2019) NoObesity Apps – From Approach to Finished App. 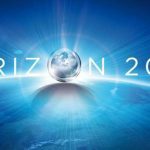 In: Arai K., Bhatia R., Kapoor S. (eds) Proceedings of the Future Technologies Conference (FTC) 2018. FTC 2018. Advances in Intelligent Systems and Computing, vol 881. Springer, Cham, pp. 1145-1157. OER18 conference ‘Virtual Reality: the implications for open educational resources’ presentation by BU staff. 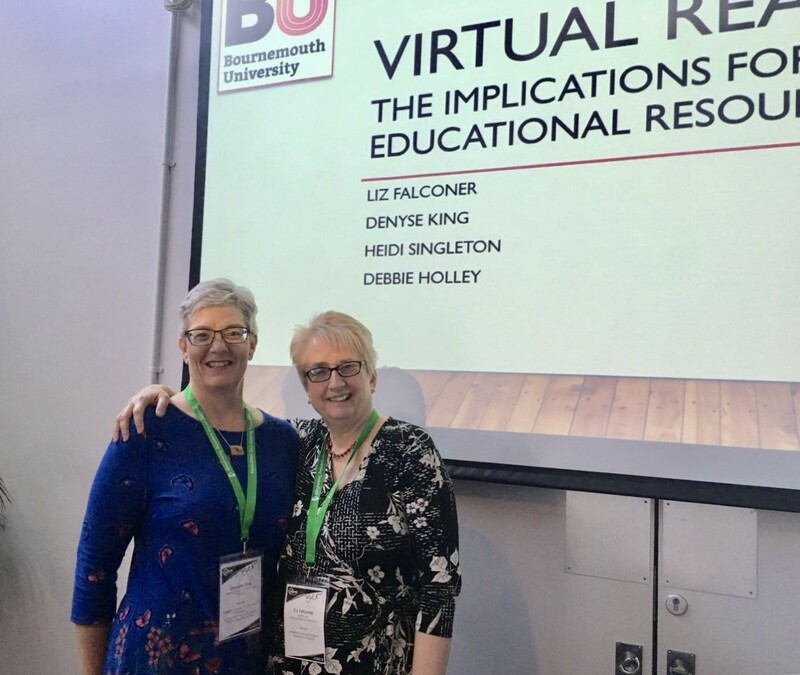 A conference presentation by Liz Falconer and Denyse King explored the meaning of open educational resources (OER) in relation to virtual reality (VR) technologies used for education. They argued that VR has been overlooked in the OER debate to date, and that the growth of educational VR platforms will require consideration of the many of the issues that arise from the more traditional concerns of open resources. Liz and Denyse discussed Virtual Avebury and Virtual Urinalysis as two case examples that illustrate the issues that might arise, sharing their experiences of creating these learning environments in collaboration with university colleagues, commercial developers, and other interested parties such as Health Education England and patient representatives. The audience enthusiastically received their presentation and there were a number of interesting questions asked. The OER18 conference was also a valuable networking experience for Liz and Denyse, who met in person with delegates who had travelled from many different countries including America, South Africa and Brazil. 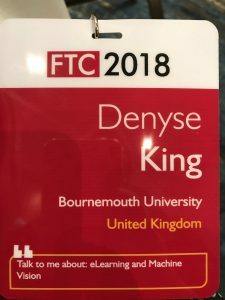 Following on from this successful experience they are hoping to be invited to present at the Future Technologies Conference in November 2018 to present Denyse’s virtual reality learning environments (VRLE) doctorate project – the Collaborative Immersive Learning Virtual Reality Series (CILVRS). We know that public health works and thinks long-term. 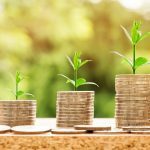 We’ll typically see the population benefits of reducing health risks such as tobacco use, obesity and high alcohol intake in ten or twenty years’ time. 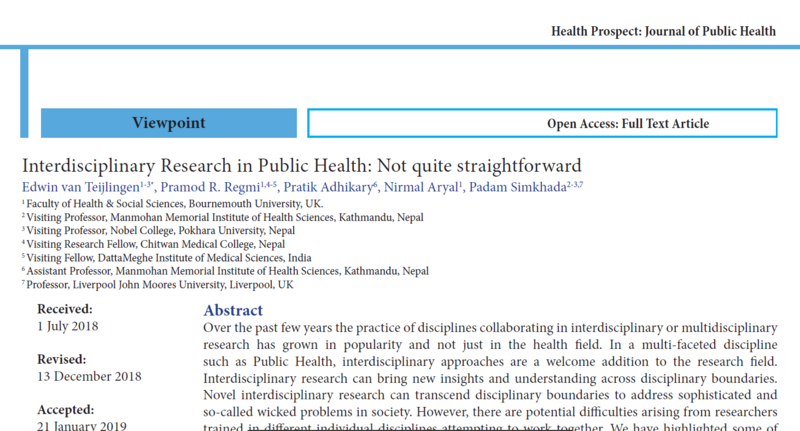 But we often forget that preceding public health research into the determinants of ill health and the possible public health solutions is also slow working. Evidence-based public health solutions can be unpopular with voters, politicians or commercial companies (or all). Hence these take time to get accepted by the various stakeholders and make their way into policies. 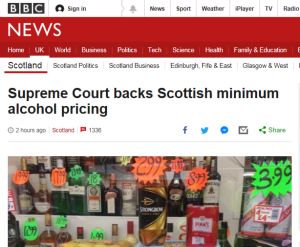 I was, therefore, glad to see that Scotland won the Supreme Court case today in favour of a minimum price for a unit of alcohol. As we know from the media, the court case took five years. Before that the preparation and drafting of the legislation took years, and some of the original research took place long before that. Together with colleagues at the Health Economic Research Unit at the University of Aberdeen, the University of York and Health Education Board for Scotland, we conducted a literature review on Effective & Cost-Effective Measures to Reduce Alcohol Misuse in Scotland as early as 2001 . Some of the initial research was so long ago it was conducted for the Scottish Executive, before it was even renamed the Scottish Government. 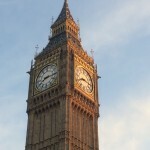 The government’s key priority of reducing childhood obesity through adult education (as announced by Jeremy Hunt in Sept 2015), prompted BU’s Denyse King to write a proposal to Health Education England. 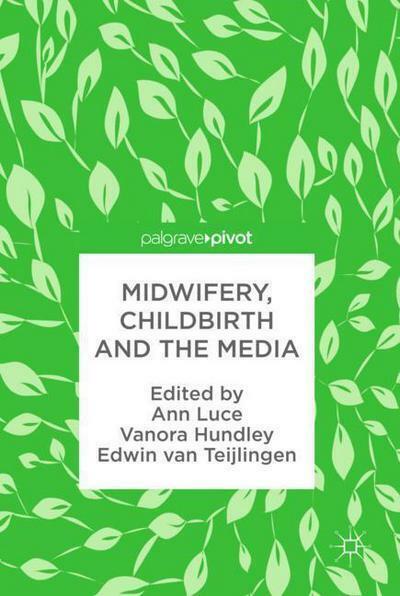 Denyse is a Midwifery Lecturer / Public Health Practitioner in the Centre for Midwifery, Maternal & Perinatal Health (CMMPH) at Bournemouth University. The proposal outlined her wish to develop a stand-alone mobile learning resource for health workers who care for families of overweight or obese children, and for families who need to identify individual needs to facilitate behavioural changes. Empowering – the solution needs to recognise the experiences people bring and therefore the tools need to be empowering in supporting families to address obesity. Parenting tips – to address challenges with encouraging positive health behaviours with children. Responding to barriers – from parent/carers who are being supported by health professionals. Obesity isn’t a quick fix – recognising that sustained behaviour change takes time and support to overcoming barriers is vital. Healthy snacks and activities – provide easy and simple ideas to support parents/carers and professionals to identify quick ways to support healthier eating and increase activity. Portion size – understanding that portion size is important in addition to eating healthily. NoObesity Family Focused App – After consultation with a healthcare worker, families set health goals, identify potential barriers and strategies to overcome them, record their progress towards their goals, earning points and awards as they go. Families are encouraged to link accounts to healthcare professional accounts (see below). The tool also includes parenting tips, games and useful links. NoObesity Professional Focused App– Healthcare professionals can see the goals, barriers, strategies, progress, points and awards of linked families, making them better able to provide tailored advice to the families, to help them achieve their goals. This is based on research findings that ‘one-size- fits-all’ health advice simply doesn’t work for most families. 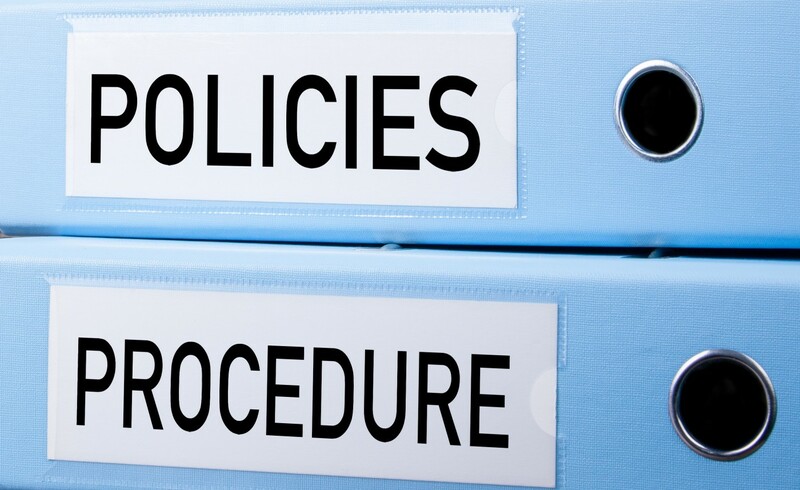 The tool also includes the Wessex MECC-based guidance on how to best support families, how to handle common objections, games and useful links. Denyse would like to thank Dr. Joanne Newton project proposal support, Felicity Hargreaves and Helen Bingham for approval of the final project proposall. 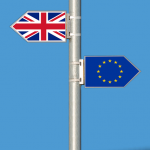 Thanks to all those who contributed to answering the research questions, as well as those who tested and fed back on the prototype, and also to Bournemouth University, University of Southampton, and NHS England for their support of this project. This week the Oxford Encyclopaedia published our contribution on religious organisations and health promotion . The paper in question ‘Faith Communities and the Potential for Health Promotion’ is co-authored by scholars based in England, Scotland and Canada. This new publication is part of a growing number of publications at Bournemouth University on the contribution of faith communities to public health. Faith communities often have multiple resources, existing networks and an infrastructure that can be applied to health promotion programmes for their own membership or as an outreach to the wider community. Health programmes in a faith community in high-income countries may include targeted initiatives, ranging from walking groups or weight checks, health events, or health assessments, to diabetes self-management. These activities can be organised by charities and NHS organisation and held at local churches, synagogues or mosques which is referred to as faith-placed health promotion. If the health promotion is part of the ministry of the religious organisation it is referred to as faith-based health promotion. On top of this encyclopaedia entry, the Open Access journal African Health Sciences [Impact Factor 0.66] accepted our paper in the same field a few weeks ago. This paper ‘Influence of faith-based organisations on HIV prevention strategies in Africa: a systematic review’ formed part of the first author’s M.Sc. in Public Health . Our previous papers reported on a study of faith-based and faith-placed health promotion in and around Dundee [3-4]. Kiger, A., Fagan, D., van Teijlingen, E. (2017) Faith Communities and the Potential for Health Promotion. 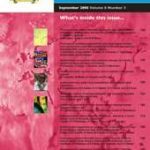 In: Encyclopedia of Health and Risk Message Design & Processing, Parrott, R. (ed.) New York, Oxford University Press. (http://communication.oxfordre.com/). 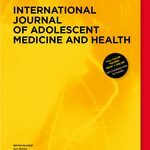 Ochillo, M., van Teijlingen, E., Hind, M. (2017) Influence of faith-based organisations on HIV prevention strategies in Africa: a systematic review. African Health Sciences (accepted June). Fagan, D., Kiger, A., van Teijlingen E. (2010) A survey of faith leaders concerning health promotion and the level of healthy living activities occurring in faith communities in Scotland. Global Health Promotion 17(4): 15-23. Fagan, D., Kiger, A., van Teijlingen, E. (2012) Faith communities and their assets for health promotion: The views from health professionals and faith leaders in Dundee, Scotland, Global Health Promotion 19(2): 27-36. Getting the message across about Zika: using qualitative evidence to inform the global WHO risk communication guidelines for public health emergencies, and lessons learned for intervention development. Jane is the Professor of Health and Social Services Research and Child Health at Bangor University. She specialises in child health and social care research. She is also an expert in methodology, including complex intervention development and evaluation, and qualitative and mixed method systematic review methodology. Jane is Lead Convenor of the Cochrane Qualitative and Implementation Methods Group and Editor of the Journal of Advanced Nursing. 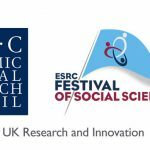 Jane’s talk will be followed by a short lecture by of Queen’s University Belfast on ‘Social technology solutions to postnatal care in Brazil’. Fiona is a Lecturer in the School of Nursing and Midwifery and the Centre for Evidence and Social Innovation, Queen’s University Belfast. Her research focuses on enhancing maternal and child health and wellbeing. Her expertise includes conducting economic evaluations alongside intervention-based studies. This lecture is part of the ‘Social technology solutions to postnatal care in Brazil’ project funded by the British Council through the Newton Fund. Please share with your networks, this Flyer is available to send out. 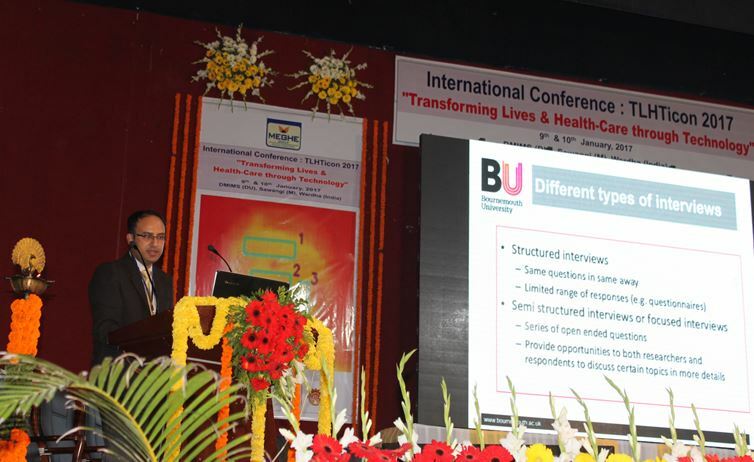 On 9th January 2017, I presented a paper entitled ‘Qualitative research in health technology assessment’ in a scientific session at the International Conference on Transforming Lives and Health Care through Technology (TLHTicon 2017), Wardha, India. This paper was prepared jointly with by Prof Edwin van Teijlingen and BU’s Visiting Prof Padam Simkhada (Liverpool John Moores University). At the same conference Mrs. Preeti Mahato’s poster on ‘Factors affecting health facility delivery in rural Nawalparasi, Nepal’ was also displayed. Preeti is a PhD student in FHSS. In another scientific session, BU visiting faculty Prof Padam Simkhada presented a paper around global public health and health technology assessment. 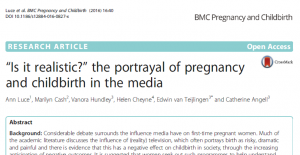 Prof Edwin van Teijlingen and Dr Pramod Regmi co-authored this presentation. 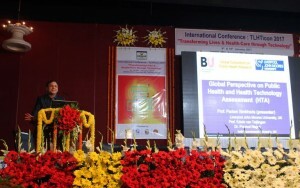 The conference, which attracted more than 180 oral scientific papers and 97 posters, was organized jointly by Datta Meghe Institute of Medical Sciences, DU, Datta Meghe Institute of Engineering, Technology & Research and Yeshwantrao Chavan College of Engineering in association with the Global Consortium for Public Health Research. The Global Consortium for Public Health Research was recently formed . Prof Edwin van Teijlingen, Dr Pramod Regmi, both from HSS, BU are part of it among the 14 academics/researchers from UK, India, Bangladesh, Nepal and few other Low and Middle-Income Countries. Some of them are BU visiting faculty too. 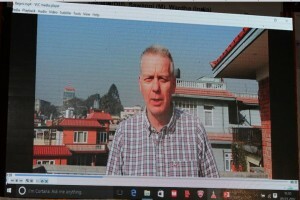 Unfortunately, Prof Edwin van Teijlingen could not get a visa in time for India, so he recorded a good-luck message. This pre-recorded message was played to the conference goers. I found the scientific sessions were a nice blend of scientific talks, plenary sessions, symposia and scientific track sessions. Overall, this conference provided a much-needed platform for academicians, researchers, practitioners and professionals from medical, engineering and industry to disseminate their innovations in interdisciplinary field of health sciences through technology. The conference show-cased innovations in health-care through technology, which shall be useful in transforming lives of people in Low and Middle Income Countries. In these two days; I have been able to all refreshed with thought-provoking & informative talks rendered by experienced researchers around technology in health care. Simkhada, P., van Teijlingen, E., Regmi, P.R. et al., 2016. Need and scope of global partnership on public health research. Journal of Datta Meghe Institute of Medical Sciences University, 11 (2), 202-204. 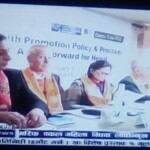 Yesterday’s health promotion dissemination meeting in Kathmandu has been widely reported in the national media in Nepal. Some of the national media focused largely (but not solely) on the words of the Minister of Health Mr Thapa, whilst the television news reports included the organisers and presenters at the event. The Green Tara Nepal Health Promotion Dissemination conference in Kathmandu was supported by the Centre for Midwifery, Maternal & Perinatal Health at BU and Liverpool John Moores University (LJMU) and Green Tara Trust UK (a Buddhist charity based in London). 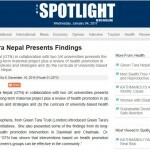 BU has been working with Green Tara Nepal for the past eight years on a number of maternal health promotion projects in rural Nepal. Overall the media in Nepal had difficulty understanding the notion of ‘health promotion’, therefore many journalists focused on health services as this was mentioned by the Minister of Health. The event was also attended by BU Visiting Faculty Prof. Padam Simkhada (based at LJMU), CMMPH PhD student Preeti Mahato and FHSS Post-Doc. Dr. Pramod Regmi. 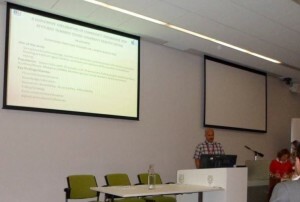 Mr. Jib Acharya presented at The Nutrition Society Student Conference in Chester last week. He presented from his PhD work Healthy eating among mothers in Nepal: A qualitative exploration, which is supervised by Dr. Jane Murphy, Dr. Martin Hind and Prof. Edwin van Teijlingen. His thesis found that mothers in Nepal misunderstand the role of healthy eating to combat nutritional problems in their children. Often their beliefs and attitudes can result in the improper feeding of young children which can lead to several complications, particularly in pre-school-aged children. There is a growing quantitative research on nutrition in Nepal but very little qualitative research. Therefore, as part of his mixed-methods study Jib explored food knowledge, beliefs and attitudes, and behaviour of mothers related to feeding preschool aged children and their perceptions of key barriers to healthier eating. Using seven focus groups with four pharmacists, seven policy-makers, eleven health workers, five spiritual healers, seven Auxiliary Nurse midwives, seven mothers participating in a mothers’ group, and nine social workers. A thematic approach was performed for data analysis. Relevant quotes are presented. His qualitative thematic analysis revealed the following themes: poverty, education level, strong cultural beliefs, family size, household income, time and a growing preference for fast food. This particular presentation at the University of Chester highlighted the themes related to culture and societal behaviour. 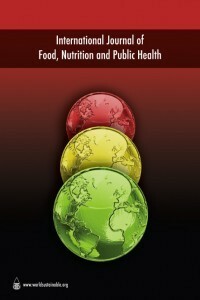 Today the International Journal of Food, Nutrition and Public Health accepted our paper Diabetes prevention and management in South Asia: A call for action for publication . 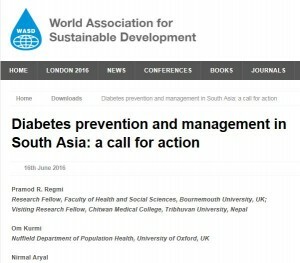 The Public Health paper argues that is an urgent need to reduce the diabetes prevalence in South Asia through evidence-based interventions ranging from prevention and early detection to appropriate treatment and care. The authors suggest that a multi-sectorial collaboration across all stakeholders is necessary to raise awareness about diabetes, its prevention, treatment and care in the region. 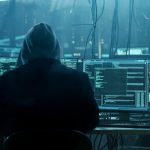 The paper, with Dr. Pramod Regmi as lead author, is co-authored with colleagues at the University of Oxford, the University of Otago (NZ), University of the West of England, and, Bournemouth University, including BU PhD student Folashade Alloh. 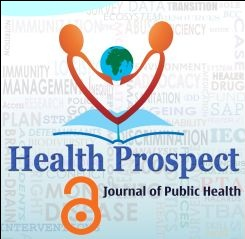 Regmi, P.R., Kurmi, O., Aryal, N., Pant P.R., Banstola, A., Alloh, F., van Teijlingen, E. Diabetes prevention and management in South Asia: A call for action International Journal of Food Nutrition and Public Health (forthcoming). Congratulations to FHSS post-doctoral researcher Dr. Pramod Regmi who is the lead author on the forthcoming editorial ‘Sustainable Development Goals: relevance to maternal and child health in Nepal’. The Centre for Midwifery, Maternal & Perinatal Health (CMMPH) has extensive research experience in the field of maternal and child health in Nepal. 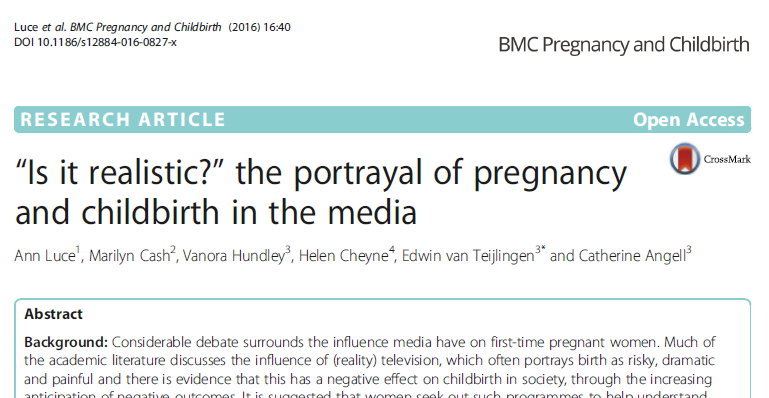 This latest editorial was invited by the editors of Health Prospect. The scientific journal Health Prospect is published by the Nepal Public Health Students’ Society. The editorial outlines the recent history of the Millennium Development Goals which came to an end in 2015  and which are now replaced by the Sustainable Development Goals . The authors argue that continued technical and financial support from external development partners is necessary to sustain Nepal’s achievements in maternal and child health and to strengthen its health-service provision. They also suggest that the Sustainable Development Goals offer an opportunity to change Nepal for the better. 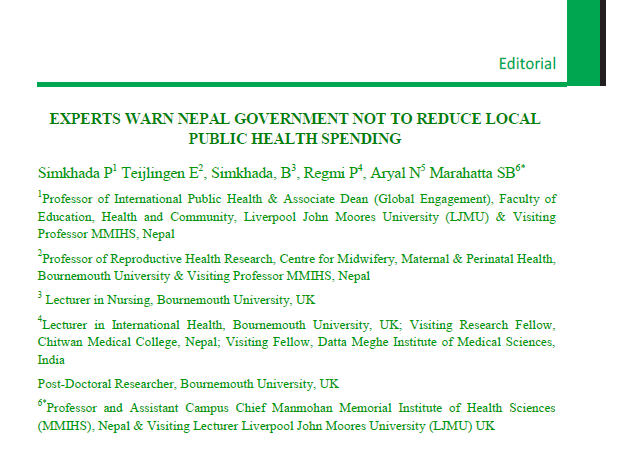 This is a joint publication with BU Visiting Faculty Prof. Padam Simkhada (Liverpool John Moores University) and two of CMMPH PhD students who research aspects of maternity care in Nepal, namely Sheetal Sharma and Preeti Mahato. 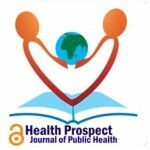 Regmi, PR, van Teijlingen, E, Hundley, V, Simkahda, P., Sharma, S, Mahato, P. (2016) Sustainable Development Goals: relevance to maternal and child health in Nepal, Health Prospect (accepted for publication).